SSL Certificates provides a secure flow of information on the internet, therefore providing privacy and security for users and website owners alike, protecting data during transfers. Protecting yourself and your users by adding a SSL Certificate to your website is a must have for professional website owners. Why must you consider a SSL Certificate? If you are managing an online shop having an SSL certificate will provide the user with enough trust to buy products from your online shop. 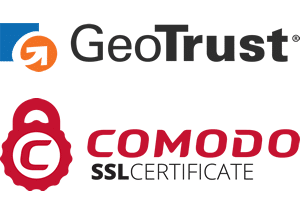 In order to have an SSL Certificate companies that provide the certificates such as Comodo or GeoTrust do extensive validation to ensure that your website is a representation of a legitimate company. 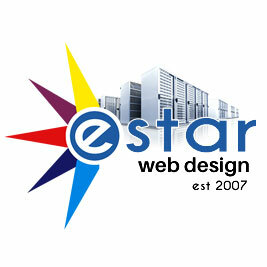 We facilitate the process by helping you with validation and installation of the actual certificate. The SSL certificate provides the s in httpS:// part of your domain and a green padlock in the address bar. 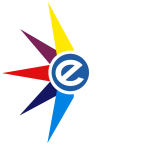 Trust is instilled by either a badge or a trust seal in the browser address bar. Having the S in https: protects against phishing attacks protecting your users from criminals impersonating your website. Any computer in between you and the server can see your credit card numbers, usernames and passwords, and other sensitive information if it is not encrypted with an SSL certificate. When you use an SSL certificate it encrypts the date so and only deciphers the information when it reaches the intended user. An SSL certificate ensures that when you are sending information like usernames, passwords or any form data to the right server and not to a criminal trying to steal your information.